The millennial demographic—particularly young entrepreneurs and business leaders—has a growing share of wealth, making it increasingly important to financial institutions. This executive summary offers insights into how FIs can attract and engage with these young professionals, “millennipreneurs,” and other small businesses. 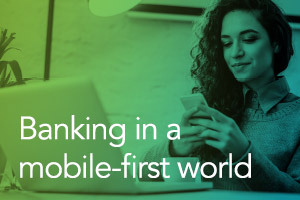 Download it today, and learn how to build a mobile banking strategy around this crucial demographic.